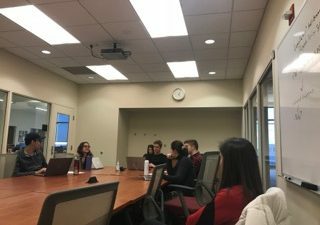 The Student Services Finance Committee rejected a resolution Monday which would have prohibited the use of electronic devices during monetary presentations. The resolution would have been added to the standing rules for monetary and eligibility hearings. 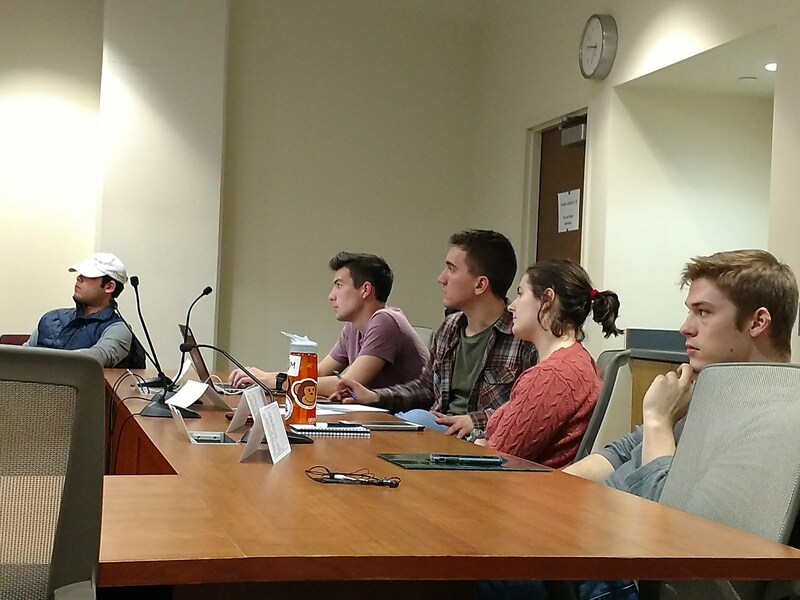 It was introduced to address complaints over perceived inattentiveness during eligibility and budget hearings and was sponsored by SSFC Chair Jordan Gaal and Vice Chair Kristi Parsons. Committee members expressed concerns members would not be able to engage with presentations by not being able to view the documents on their computer. But Gaal said the measure would be an important first step in combating the committee’s perceived elitism. Rep. Max Goldfarb said by preventing laptop usage, representatives would not be able to address oversights during monetary presentations because they would not have the documents available to them. When Rep. Sophia Alzaidi said representatives could print all relevant documents beforehand, Goldfarb said this would make the resolution environmentally harmful. Although the motion failed, Parsons said the resolution raised an important debate about how the committee presented itself. Parsons agreed that the motion was not necessary, but said she was encouraged that the committee was addressing the issue. “I’m glad that it came up, but I think that it makes sense for it to be a precedent that we set at the beginning of session and hold throughout,” said Parsons. The committee also heard reports on the Reproductive Healthcare Committee and the Union Council. 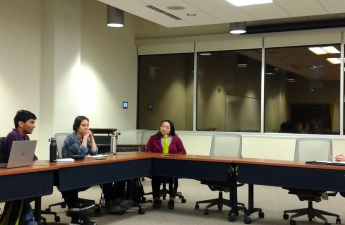 Alzaidi said talks with University Health Services about possibly expanding free birth control access on campus was moving in the right direction, but decisions had to be made regarding the path that would be moving forward on. 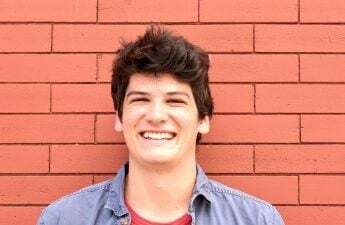 As for the Union Council, Goldfarb said he anticipated the Wisconsin Union was on track to turn a profit and its segregated fees had been responsibly managed.